Does The Techfit XB200 F-Bike Have The Mass Appeal Expected Of It? 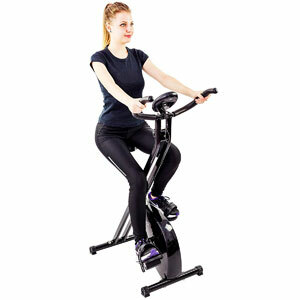 The Techfit XB200 F-Bike follows the lead of many modern exercise bikes for the home with a simple, portable frame and accessible approach to exercise. There are two obvious demographics that this bike is aimed at. There are the at-home, first time users that want something convenient for morning exercise at home. Then there are the less able and more elderly users that want a simple, secure approach to daily motion. How well does this indoor exercise bike handle the needs of both of these groups?